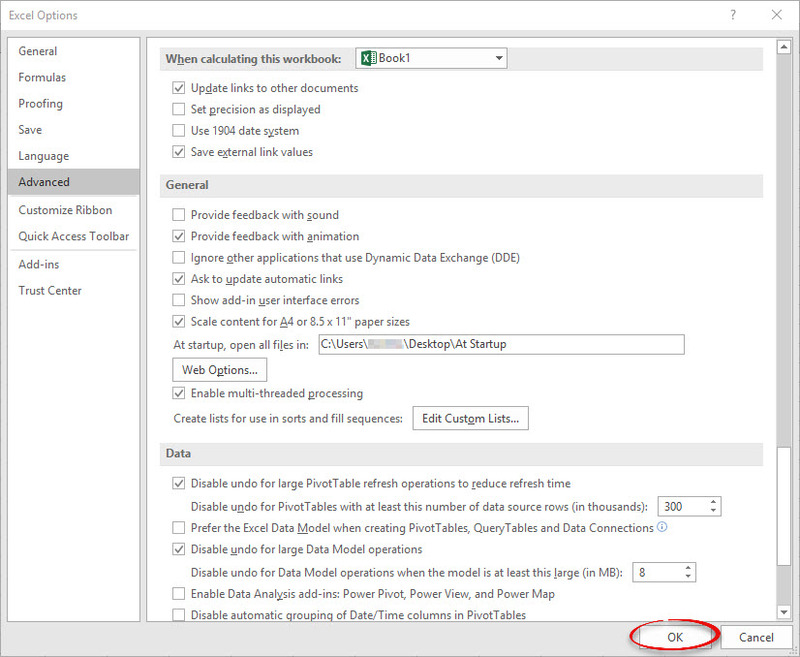 Upon launching Excel 2016, 2013, and 2010, you can automatically open to a specific workbook or workspace that you have saved. 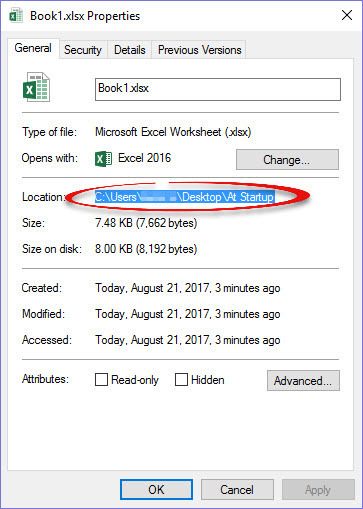 Step 1:Locate the workbook or workspace file that you wish to open when Excel is launched. Step 2:This file must be in its own folder. Create a new folder if need be and move the file to it. 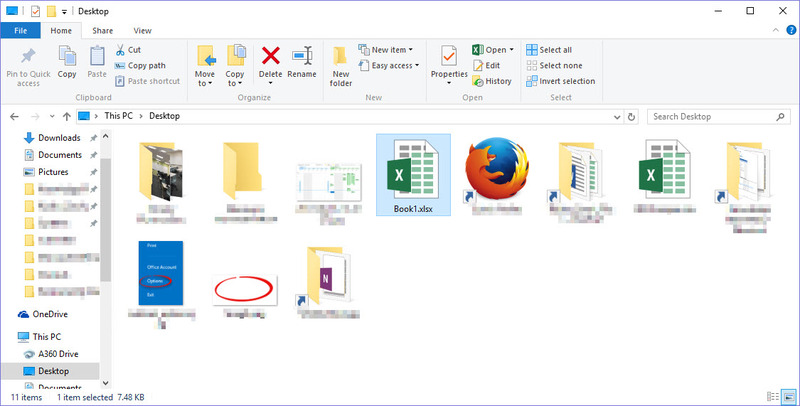 When you copy the folder location, Excel will open everything else within that folder. You may add multiple workbooks to this folder, just be aware that Excel will open all of them upon being launched. 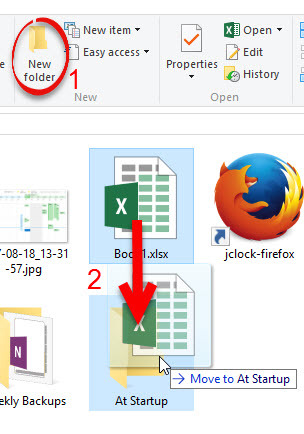 Step 3:Open the folder containing the file. Step 4:Right click on the name of the file and choose Properties. Step 5:Select the Location (be sure to select the whole line as it might not all be visible). Press [Ctrl] + [C] to copy the location. You may close the Properties window. Step 6:Open Excel. 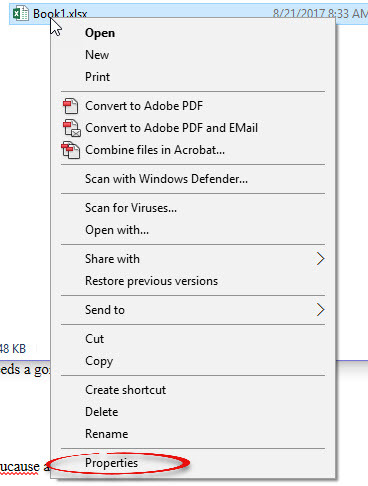 Click the File menu and choose Options. Step 7:Select the Advanced menu from the left pane. Step 8:Under the General section (you will have to scroll down), click in the text box next to At startup, open all files in. Press [Ctrl] + [V] to paste the file location. Step 9:Click OK. From now on, the files that you specified will be opened upon launching Excel.